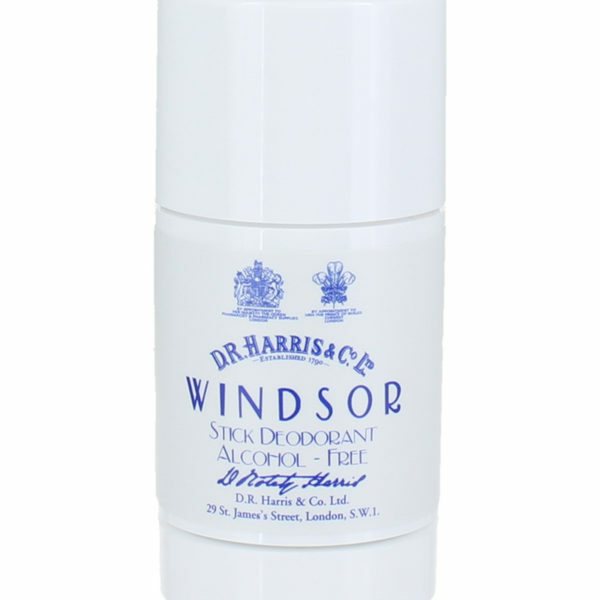 Easily tolerable, alcohol-free deodorant stick for men – equipped with the characterized Windsor scent. Protected by the fresh deodorant you can survive the day while always scenting good. The stick in its practical shape is the perfect companion for on the go. The deodorant is the healthier option to the common antiperspirant offers. While antiperspirants regulate the sweat flow with aluminum salts, deodorants keep bodily exhalations scent-free, without reducing them. 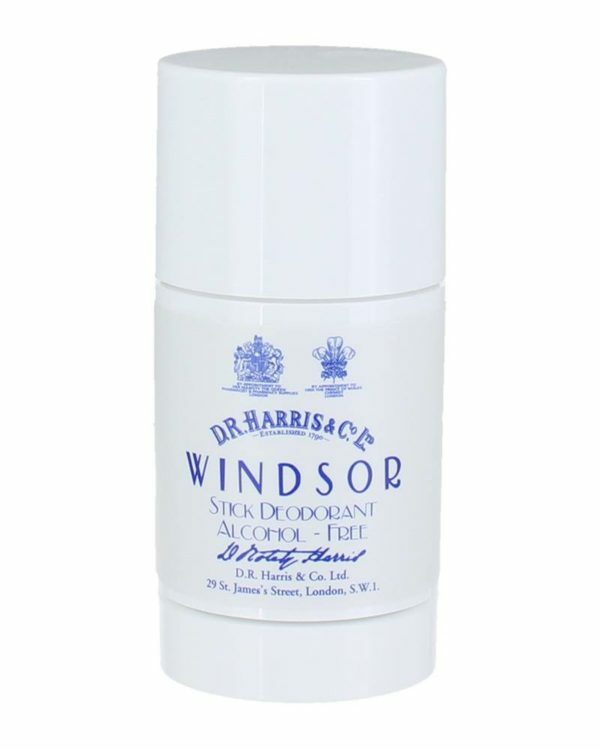 The Deodorant Stick is equipped with the Windsor scent – a fresh mixture of citrus- and grapefruit notes, underlined by light tones of black pepper and vetiver. After taking a bath or shower, distribute under armpits. Repeat process if needed.